Save energy & money with our extensive range of energy efficient pumps with multiple speeds. 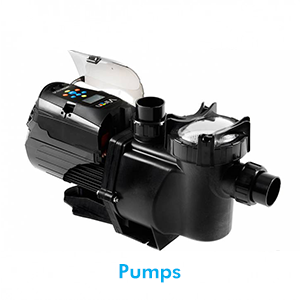 If you’re after a reliable, single speed pump, we will supply the right one to suit your pool. 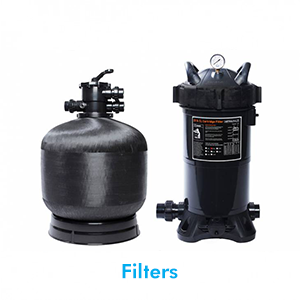 Sand filters & Cartridge filters are very important as they keep your pool clean by eliminating dust, dirt, chemical residue and oils that may enter your pool. We offer a large range of filters to suit all pool requirements. The salt chlorinator is Australia’s most popular sanitising system. 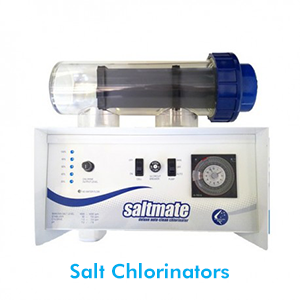 The salt chlorinator converts salt to chlorine allowing your pool to be sanitised. It also saves you time on maintenance. 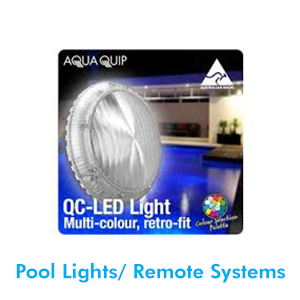 We carry a range of Australian brands to suit your budget and pool requirements. 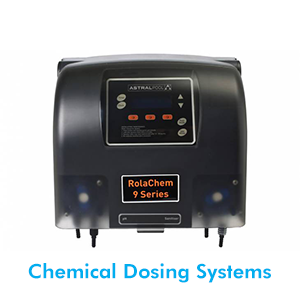 The Astral automatic dosing system will control your pH and chlorine levels. This will take all the guess work away, giving you more time to enjoy your balanced swimming pool all year round. Pool lights can be the greatest feature of your backyard at night. We supply a range of lighting and remote systems. Our technicians will determine which lights and remote system will best suit your pool requirements. Sit back and let our automatic pool cleaners do all the hard work for you by keeping your pool looking its best all year round. 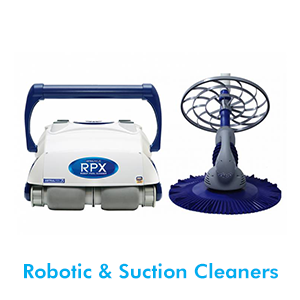 We supply a range of pool cleaners and we will determine which cleaner best suits your swimming pool. Top quality pool accessories such as leaf scoops, brooms, telescopic poles and much more are carried in our mobile pool shop. 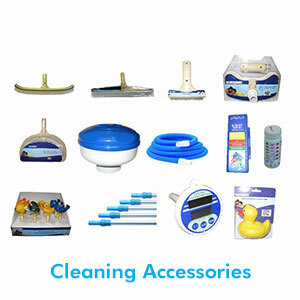 You can help keep your pool maintained and sparkling clear all year round by using the correct cleaning accessories. Enjoy using your swimming pool or spa all year round. 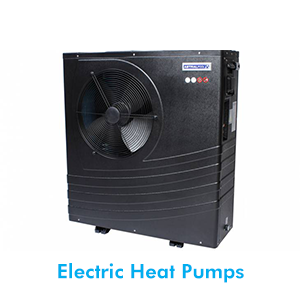 Our range of electric heat pumps are energy efficient. They are a great option for pools that don’t have the provision for solar and gas heating. Our technicians will determine which size heater is recommended for your pool and its conditions. The quickest way to warm up your pool is with gas pool heating. This is ideal for users that require fast and occasional heating so you can enjoy and relax in your pool when you desire. 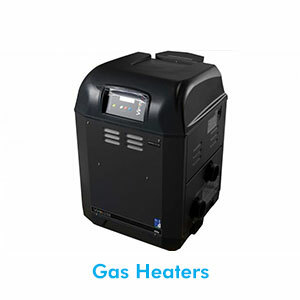 Our gas heaters come in various sizes to suit your pool conditions and requirements. 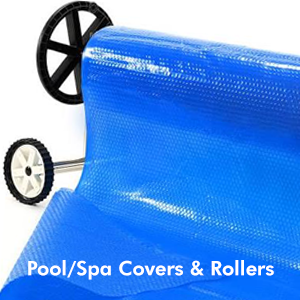 Pool and spa covers are a great way to keep your pool and spa crystal clear all year round. Having your pool or spa covered has many benefits such as eliminating debris from entering your swimming pool or spa, keeping your pool or spa warm (saving up to 50% on heating costs), reducing chemical usage, preventing pool evaporation by up to 95%, extending your swim season and much more.